The IWWA awarded a grant of $1000 to the Washington Brant Foundation to help continue their outreach and conservation activities. The Foundation purchased a high quality mini video camera to build a bank of Brant video footage to be used for education in schools and other public presentations. 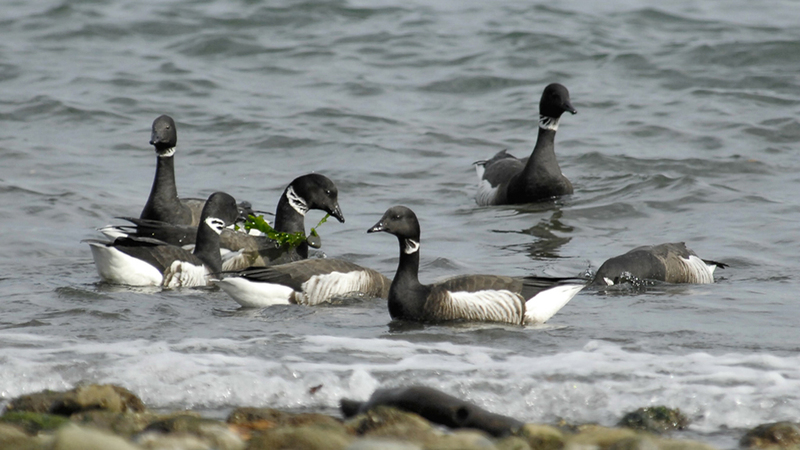 The Foundation is also developing a proposal to build a sand island haul-out site for Brant.